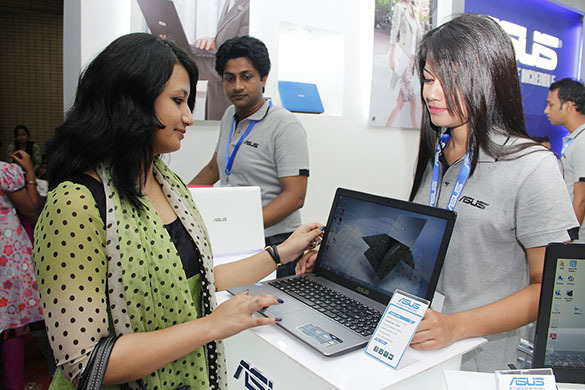 A laptop fair will be held in the city on December 14 and will continue till December 16 at the Bangabandhu International Conference Center in the capital. The laptop fair will remain open for visitors from 10.00am to 8.00pm. The fair is organized by Expo Maker, and this is the 19th time that the organization has arranged the fair. The laptop fair will exhibit laptops made using the latest technology. There would be stalls for laptop parts as well in the fair. People crowd at the fair for attractive discounts and offers provided from reputed local and international brands.